PUCCINI'S LA Bohème, one of opera's greatest romances is being staged by Britain's Royal Opera, and Galway will be able to see it when it is broadcast live to the IMC Galway Cinema on Wednesday June 10 at 7.15pm. 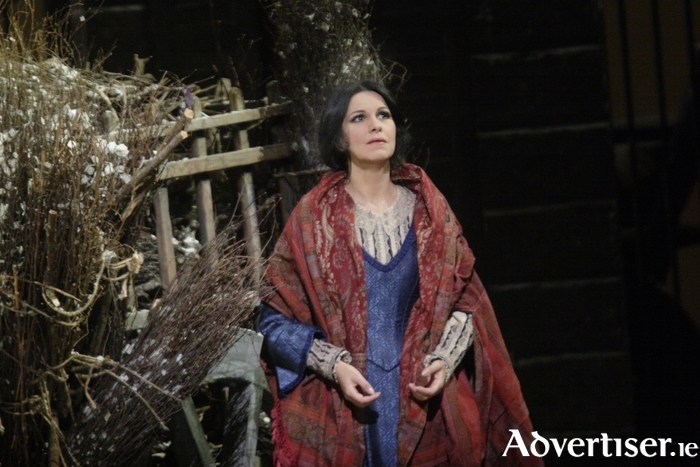 Produced by John Copley and starring Anna Netrebko and Joseph Calleja as Mimì and Rodolfo, the ill-fated lovers. Set in the Bohemian Paris of the 1830s it tells the story of a penniless poet and a seamstress begins who meet on Christmas Eve and fall passionately in love, but their happiness is threatened when Rodolfo discovers Mimì is gravely ill. The colourful and vibrant Quartier Latin contrasts against the tender and ultimately tragic love story, which is given moving expression through Puccini's beautiful and memorable score, as well as the arias and duets, which have captivated audiences since the work was first produced in Turin on February 1 1896 at the Teatro Regio. Since then there have been more than 500 performances of the work. Just who were The Impressionists?